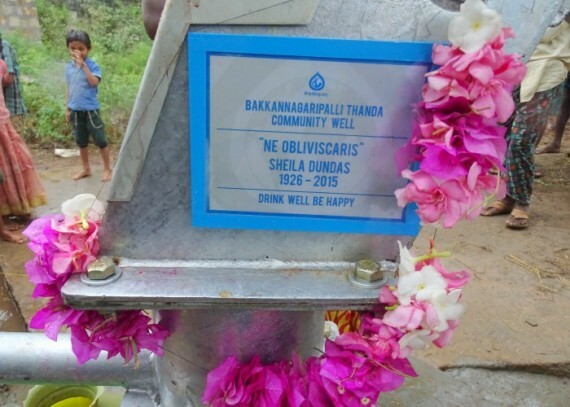 “Sir, please convey my gratitude to the donor of this well. 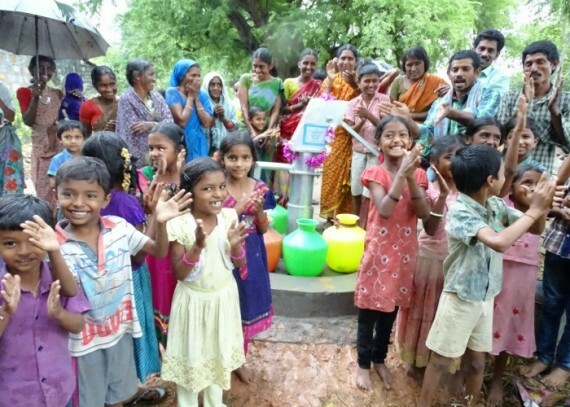 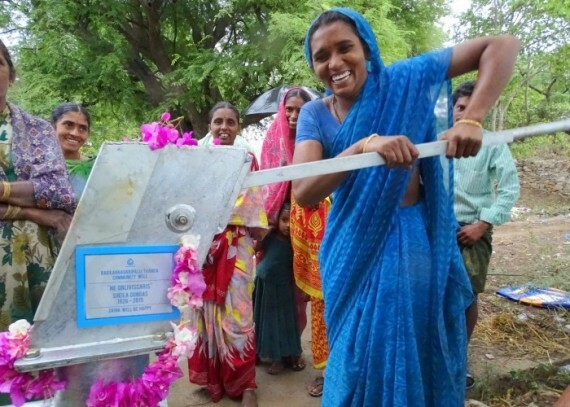 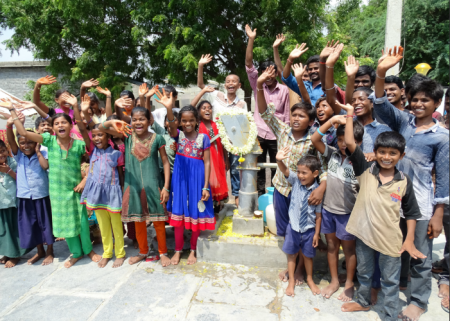 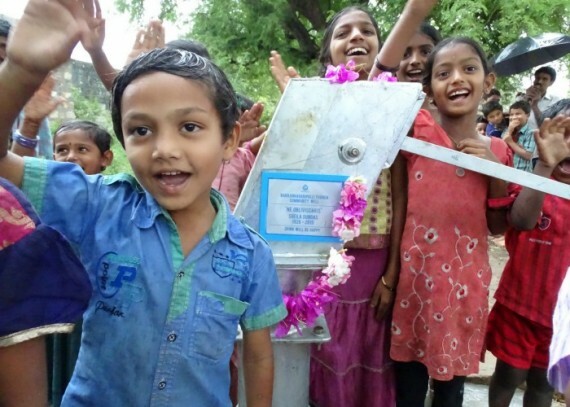 Now our community is able to get water from the installed hand pump bore-well most conveniently, now there is no need to spend our time to go for water. 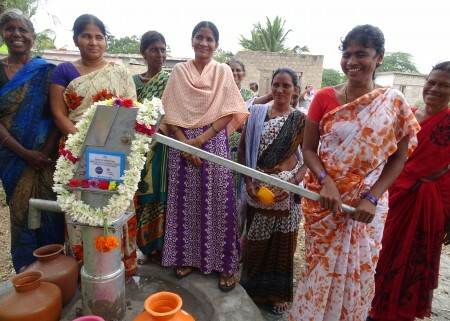 So we, the women, are getting time to earn more income in addition to our husband’s income for our livelihood”.